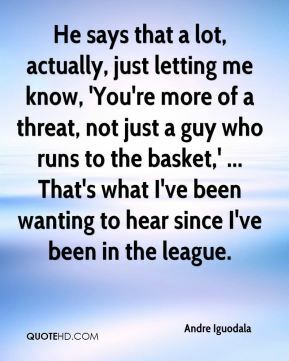 He says that a lot, actually, just letting me know, 'You're more of a threat, not just a guy who runs to the basket,' ... That's what I've been wanting to hear since I've been in the league. 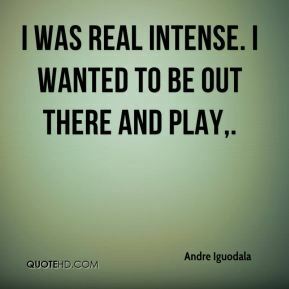 I was real intense. I wanted to be out there and play. 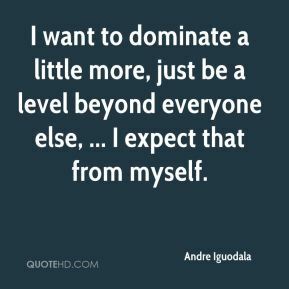 I want to dominate a little more, just be a level beyond everyone else, ... I expect that from myself. 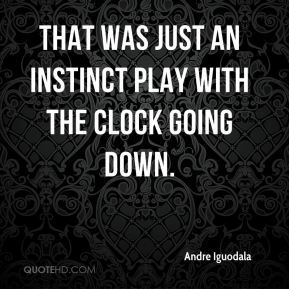 That was just an instinct play with the clock going down. 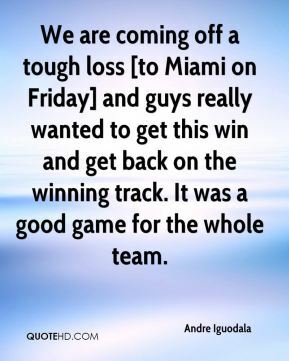 We are coming off a tough loss [to Miami on Friday] and guys really wanted to get this win and get back on the winning track. It was a good game for the whole team. 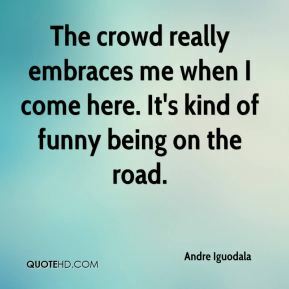 I think lately there has been (movement). I remember last night we had many possessions where everybody touched the ball and guys were getting movement. 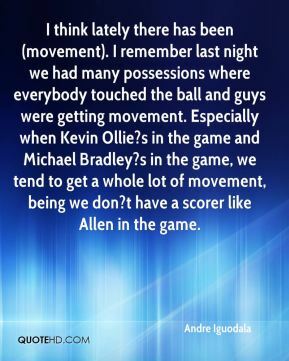 Especially when Kevin Ollie?s in the game and Michael Bradley?s in the game, we tend to get a whole lot of movement, being we don?t have a scorer like Allen in the game. Tomorrow is going to be a fun day. I've got a couple of things under my sleeve. I want to try something new. Everything I did today, you've seen before. 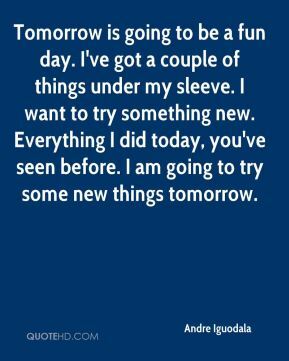 I am going to try some new things tomorrow. 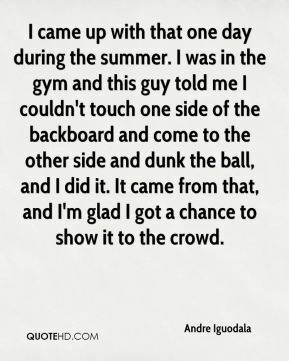 A lot of guys look forward to the spotlight being on them. So guys like myself and Nate Robinson, Charlie Villanueva did a great job there tonight. Dwight Howard is known in this league. 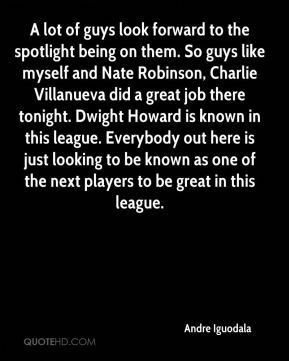 Everybody out here is just looking to be known as one of the next players to be great in this league. 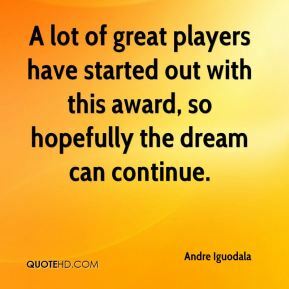 A lot of great players have started out with this award, so hopefully the dream can continue. 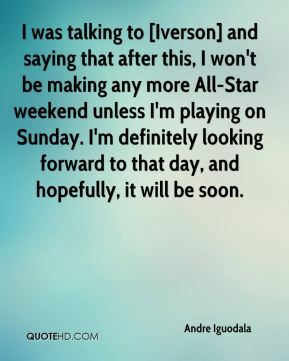 I was talking to [Iverson] and saying that after this, I won't be making any more All-Star weekend unless I'm playing on Sunday. 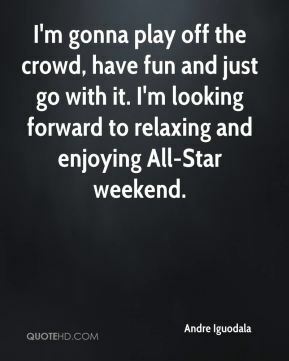 I'm definitely looking forward to that day, and hopefully, it will be soon. 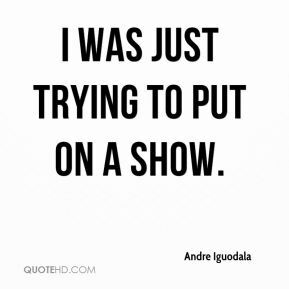 I was just trying to put on a show. I came up with that one day during the summer. I was in the gym and this guy told me I couldn't touch one side of the backboard and come to the other side and dunk the ball, and I did it. It came from that, and I'm glad I got a chance to show it to the crowd. 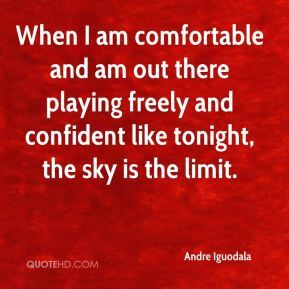 When I am comfortable and am out there playing freely and confident like tonight, the sky is the limit. 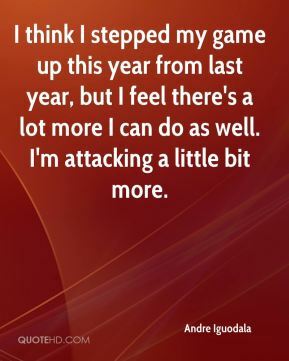 I think I stepped my game up this year from last year, but I feel there's a lot more I can do as well. I'm attacking a little bit more. 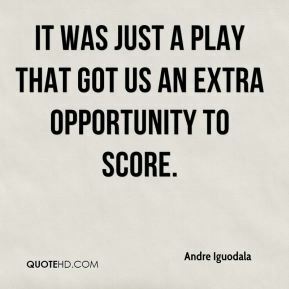 It was just a play that got us an extra opportunity to score. That last loss stuck with us. We just tried to get on track. 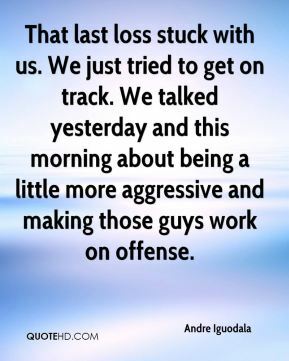 We talked yesterday and this morning about being a little more aggressive and making those guys work on offense. 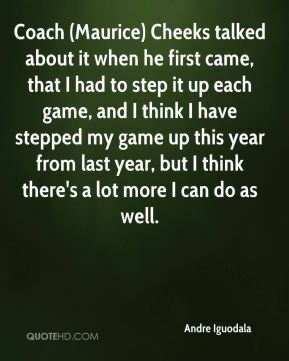 Coach (Maurice) Cheeks talked about it when he first came, that I had to step it up each game, and I think I have stepped my game up this year from last year, but I think there's a lot more I can do as well. 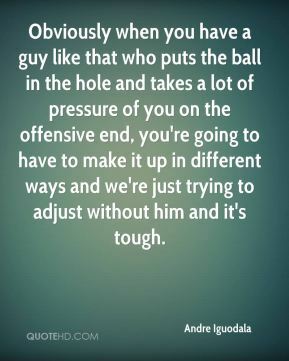 Obviously when you have a guy like that who puts the ball in the hole and takes a lot of pressure of you on the offensive end, you're going to have to make it up in different ways and we're just trying to adjust without him and it's tough.